Does the Maracana defeat still hurt? It is an open wound and it will continue to be. We were so close to achieve our dreams. But that’s football. The best team does not always win it. We had to accept it and go ahead. We cried, I cried, like all the Argentines who wanted it like all of us. The pain is still there. We tried our best, but we are yet to win anything for Argentina. There is nothing wrong with the expectations since we did not win another World Cup since 1986. Like every Argentine, I too want to have the ultimate pleasure of winning the World Cup for my nation. Every Albiceleste footballer had given his best in 2014. Yet, we could not. Can Argentina do it in 2018? My dream is still the same – to be in the final and lift the cup. It is really difficult to go the distance and play the final of a World Cup. That we had experienced already in 2014. We want to do the same and change the last result. We want to lift the Cup this time since this might be the last chance for our generation of footballers to win it. Is it an unbearable burden for you to deliver the dream of the nation? No, not really. If you are an Argentine and a football follower, you want your country to win the highest prize. There is nothing wrong in it. In fact, I think the same way. 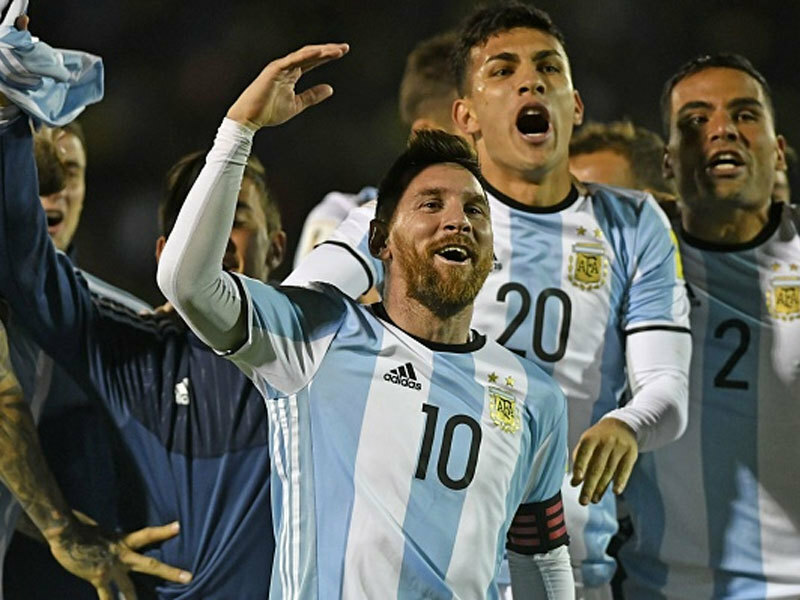 We all know how challenging it is to win a World Cup, but we all want it, Argentina needs it. So this is quite natural. 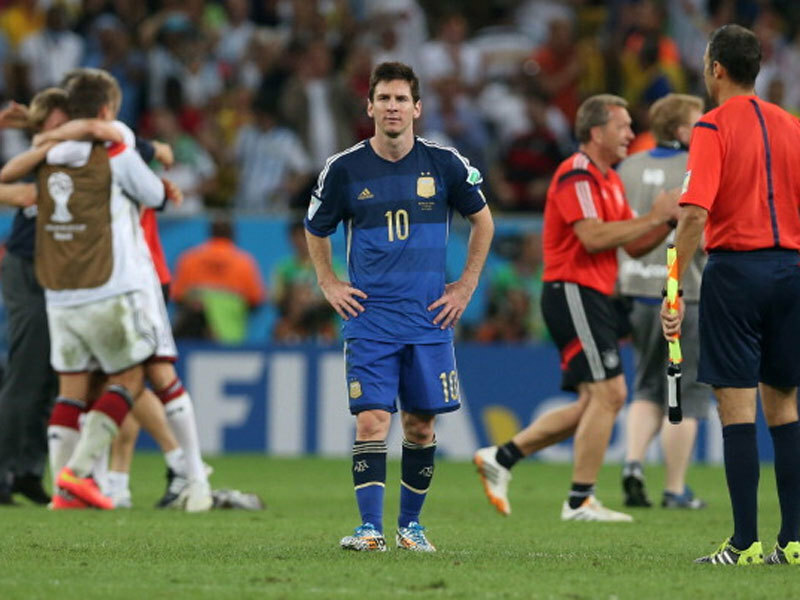 Your generation of footballers, especially you, were severely criticised by the Argentine media after each defeat. How painful is that? Obviously it hurts, but you have to understand that they were doing it from the same unbearable pain we were passing through. Argentina is a football-crazy nation. The way the media reacted was somehow natural for them. Initially, we thought that reaching three finals were meaningless. But that’s what Argentina is, no place for the runner-up. Well, you have to play the best when you are facing the best in the best tournament. Every opponent will be ready to ask uncomfortable questions and you have to be prepared for everything. This is World Cup. Nothing can be taken for granted. Only the best get the opportunity to represent their nation here. All the matches will be tough. But we are ready to perform. All the big footballing nations will start as favourites. The reigning champions, Germany will try their best to achieve it once more. Spain has a very good side that can go the distance. Brazil and Portugal did well in the qualifiers, so did France. Are you surprised that big football-nations like Italy and the Netherlands would not be a part of the World Cup? This only proves how challenging the World Cup is. A World Cup without Italy is almost unimaginable and the Dutch were the semi-finalists in Brazil. We went to final beating them in penalties. Russia will miss the Azzurri and the Oranje fans who add colour to the fan fest. Reaching Russia was a problem with Argentina, too. You had to score a hat-trick against Ecuador to ensure the passage. We needed to win the last game and we were behind at the beginning. Later, everything went as we had planned and I scored those goals. But the team made it possible. We all were eager to be in another World Cup. This is the ultimate, the highest tournament and we all want to be a part of it. We were really happy when we achieved the goal of reaching Russia without going through the tension of play offs. What did Ivan Rakitic say to you when the draw was finalized and Croatia were placed in the same group with Argentina? Not much, really. Ivan is a very good player and a dedicated teammate. He is a fighter and he will not let me play the way I love to. And he will get an able partner in Luca Modric. But he will receive the same treatment from this end, too. In our practice for Barcelona, we did have some lighter moments, discussing the match, that’s it.